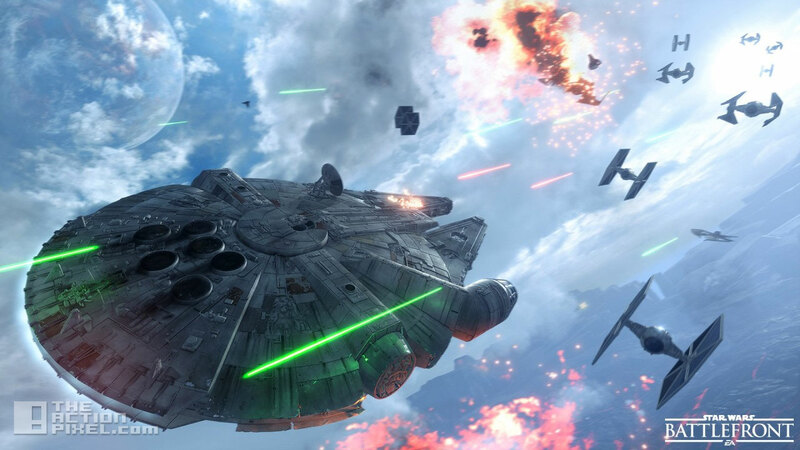 Star Wars: Battlefront E3 gameplay trailer had us on the ground sabotaging enemy relays. The new Fight Squadron Mode gameplay that premiered at GamesCom will have taking the fight our of the dog and into the sky. Dogfights as you can imagine are pretty intense, especially in an X-Wing. How the controllers work will be interesting to see, as with aircraft games they tend to be a bit finicky. 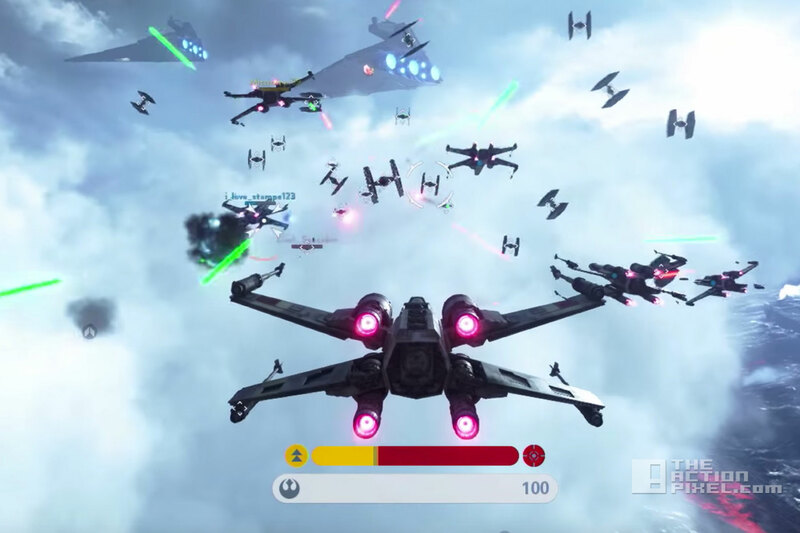 For fans of the epic Star Wars™ scenes with Rebel and Imperial ships facing off in intense dogfights, Fighter Squadron is the ultimate Star Wars™ Battlefront™ game mode. Now, you can witness this airborne action in the Fighter Squadron gameplay trailer. Stick around to the end. You’ll find it’s full of surprises. 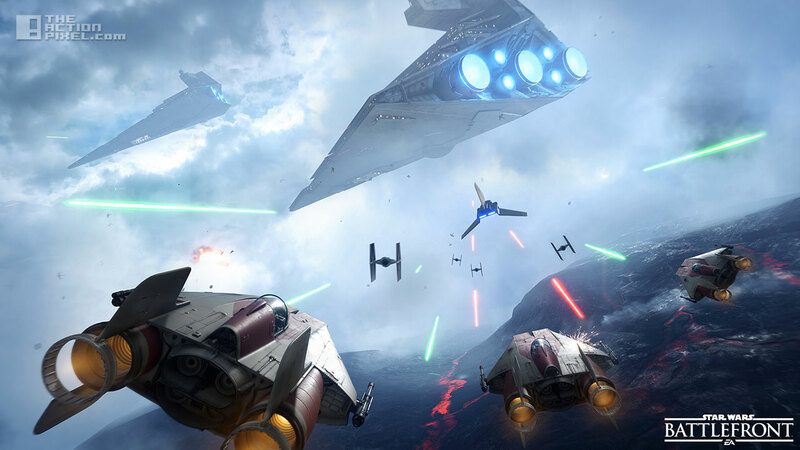 Featuring iconic Rebel X-Wings and A-Wings, as well as the dreaded Imperial Tie Fighters and Tie Interceptors, Fighter Squadron lets you engage in aerial battles with up to 20 players, and AI-controlled ships joining the fight. Hit the link below for all details. And where there is a battle, it seems Boba Fett is never to far behind.